Experience exceptional moments: Come to our hotel and let yourself be pampered by our ambassadors. 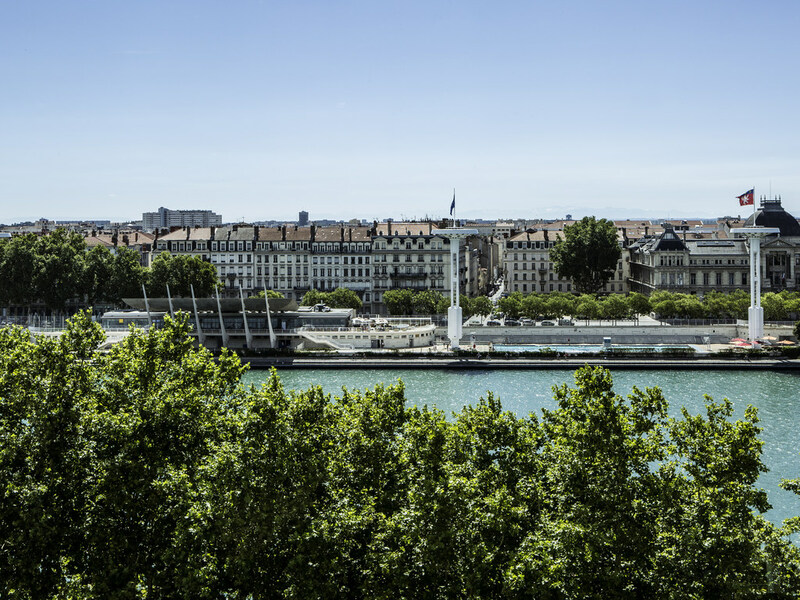 Enjoy the exceptional views of the Rhone and enjoy Michelin-starred cuisine by our Chef. Welcome to the Sofitel Lyon Bellecour! The hotel's central location means you can explore the main tourist attractions on foot: museums and theatres, the Opéra, and the historic areas of Vieux Lyon and Fourvière. The hotel is near many restaurants and boutiques.